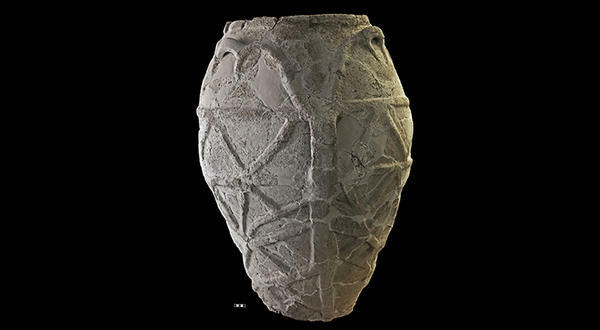 Professor Davide Tanasi proved traces of olive oil were once stored in this 4,000-year-old jar, which is 700 years earlier than previously thought. A USF professor rewrote a tasty part of Italian history after running tests on the inside of a 4,000 year-old jar found in a prehistoric settlement in Castelluccio, Italy. WUSF student and University Beat reporter Sam Newlon talks to USF assistant professor of history Davide Tanasi about how a 4,000 year-old jar discovered in Italy is changing what we know about olive oil. The jar in question was found in the 1990s by archaeologist Giuseppe Voza. 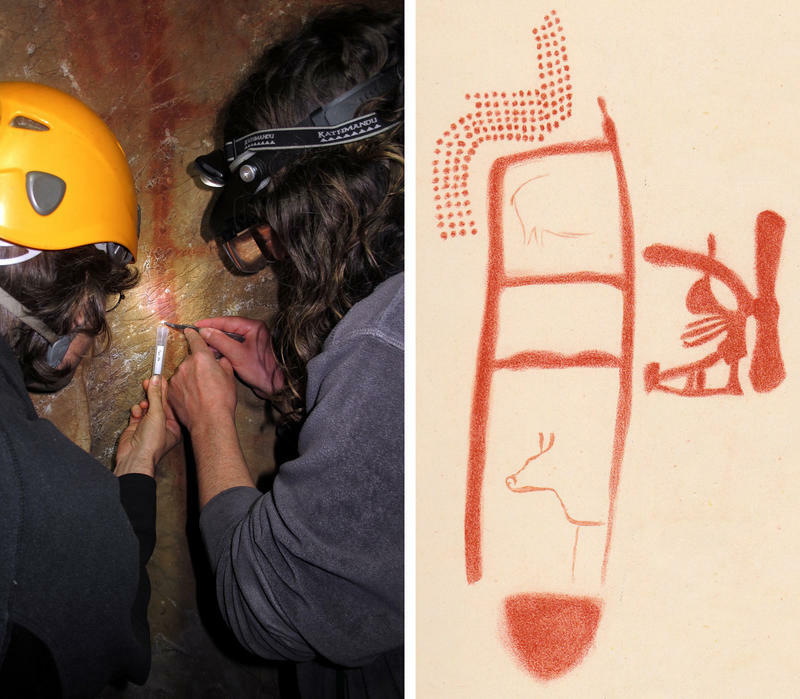 According to Davide Tanasi, since it was located in the center of a hut, it was clearly of some relevance. “The archeologists were very interested to know more about the content of this vessel, which after so many millennia was completely empty,” said Tanasi, an assistant professor of history and the founder of the Institute for Digital Exploration (IDEx) at USF. Some researchers suspected that the jar could have once contained olive oil. For the first time, someone has finally been able to prove that - Tanasi, whose hometown of Noto is about 14 miles from the Castelluccio settlement. Tanasi and his team used a number of tests, including gas chromatography, mass spectrometry and nuclear magnetic resonance techniques, to confirm their suspicions. Tanasi and his team ran those tests alongside USF assistant professor of chemistry Ioannis Gelis. The tests that Tanasi and his team ran on the inside of the jar produced a chemical breakdown that was almost an exact match with the chemical breakdown of olive oil. Tanasi’s findings prove that olive oil was used in Italy about 4,000 years ago, which is 700 years earlier than previously thought. The implications of the results might help provide more insight into Italy’s history. Tanasi believes there is much more to learn about ancient Italy and the way people lived there thousands of years ago. He said the hut where the jar was found could have been a kitchen where food for the whole village was prepared. He went on to say that different huts in the ancient village could have been used for non-residential purposes. Archaeologists working at Pompeii say they have found the remains of a man who survived the initial explosion of Mount Vesuvius in A.D. 79 — but was crushed by a massive rock as he attempted to flee a deadly cloud of gases, ash and rock. 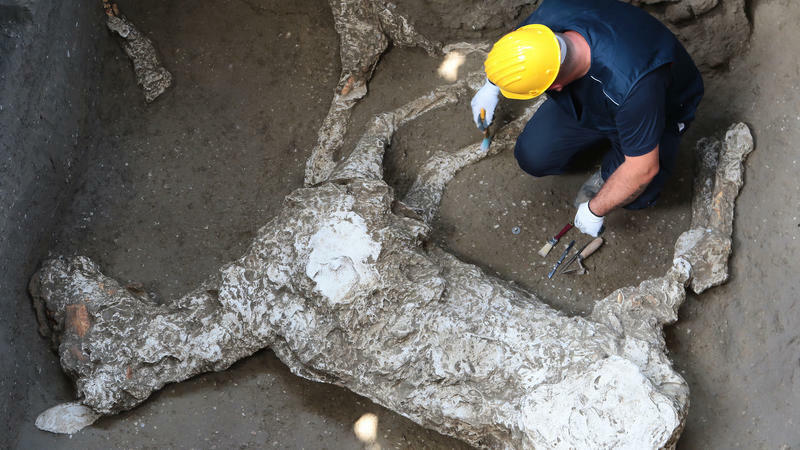 The skeleton's remains are in what the Pompeii archaeological site calls a "dramatic position" — with a large rectangular stone embedded in the upper torso. 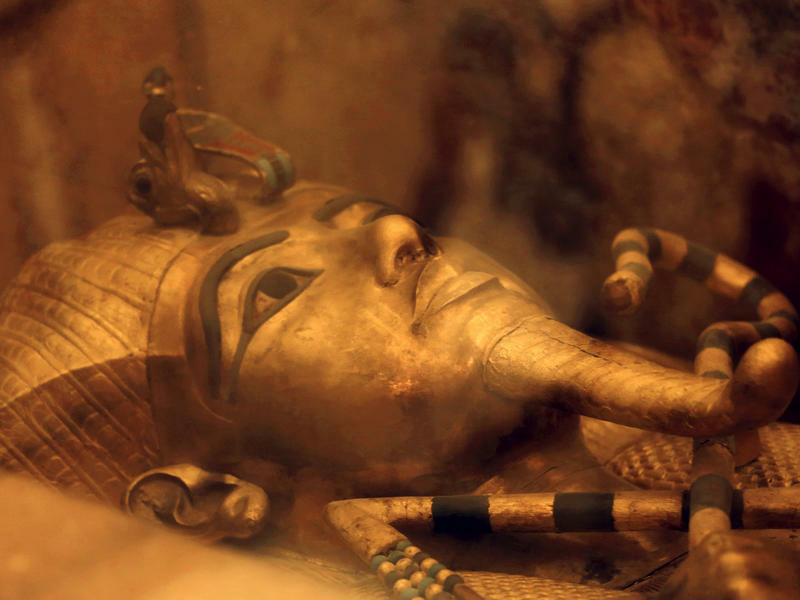 There are no hidden chambers or undiscovered treasures inside King Tutankhamun's tomb. The famed boy pharaoh appears to have been buried without any other members of the royal family, according to the findings of a three-year-long radar study of the funeral chamber, according to the Egyptian Antiquities Ministry. The discovery was announced Sunday, at the fourth annual International Tutankhamun GEM Conference in Giza, Egypt.